Natural stone is cut, carved, finished, and assembled into mountainscape. I assemble foraged, weathered forest wood and occasionally incorporate reclaimed metal. Each piece is welded or bound with hidden screws or bolts and when necessary a subjects feature is carved. Model in clay, wax, and wire. Molded in latex, wax and ceramic. Lost-wax cast in bronze. Metal welded and polished. Acids applied at various temps and methods for color and texture. Sculptural concrete carvings, both freestanding and wall reliefs are created. Carved and casted from a solid block. Each work is spontaneously created and are inspired by music. Material,steel,stone,recycled machinery parts,antique tools,farm items,golf clubs,etc.Technique is a weld process. Galvanized and Corten steel is plasma cut, formed and shaped by hand, then welded and sprayed with a patina finish in order to achieve an organic realistic interpretation of the real subject. Bronze Wildlife Sculpture. Hand tooled Copper bases. I actually use to be a Police Officer In Breck!!! Each new bronze sculpture begins by making an aluminum armature, then is coated with spray foam. After rough sculpting the foam to shape, a layer of clay is applied then sculpted to completion. 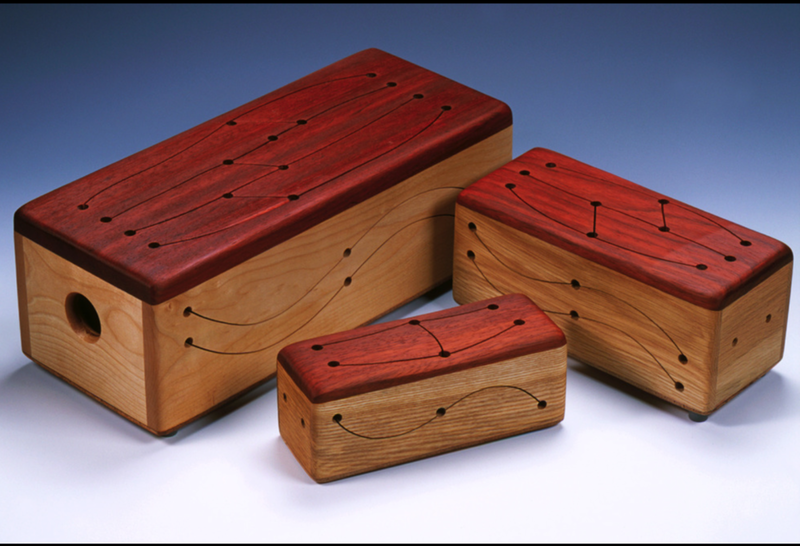 All items are individually turned on a wood lathe using different types of wood. Hand carved sculptures from single blocks of American woods. There are stains, glues. Only a clear finish is applied to show the natural beauty of each unique piece. Both hand and power tools are used. Stone, Metal, and Exotic woods are used as inlays. Lathe turned functional bowls, platters, lamps from reclaimed wood. Inlays include turquoise, lapis, copper and silver. Custom wood "Reading Rocker". Under seat book storage w/door. Hand picked select dark walnut and cherry wood. Tapestry fabric seat. No stain used, just the natural beauty of the wood. Matching table. From the tree to the arts festival, I strive to make and present only the finest handturned wooden vessel, bowls and wall hangings. I personal produce and represent my work that will be in my booth. Individually handcrafted and tuned Musical Instruments, Windchimes/Mobiles and suncatchers from natural, renewable, and recycled materials.